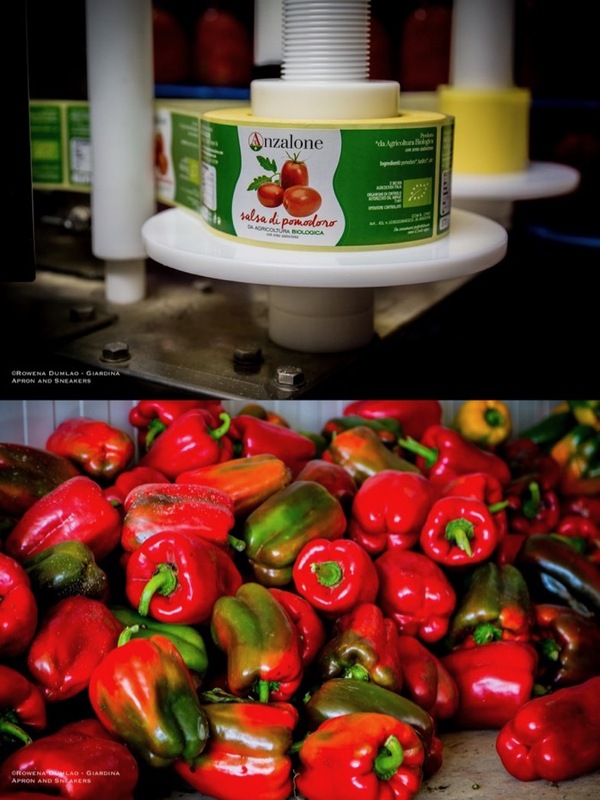 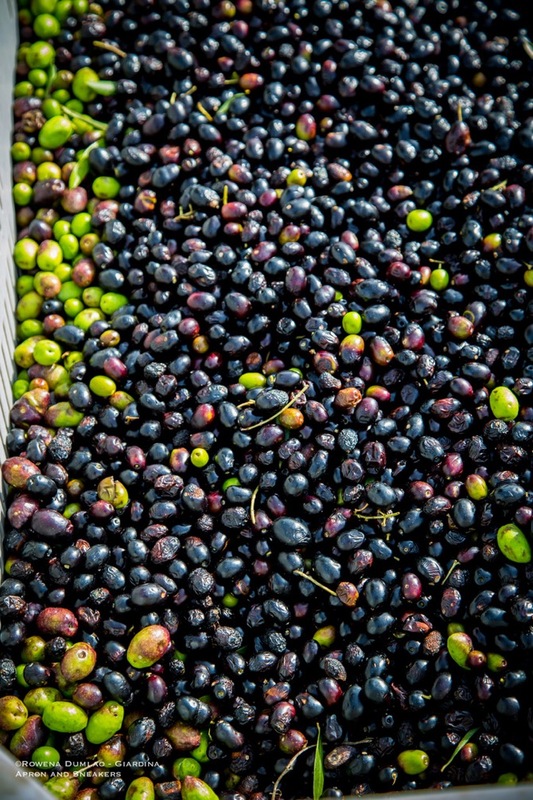 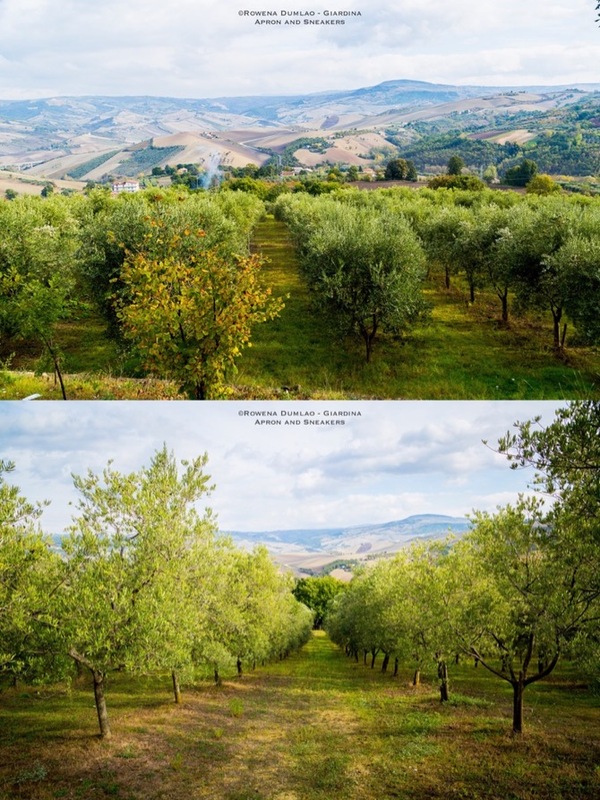 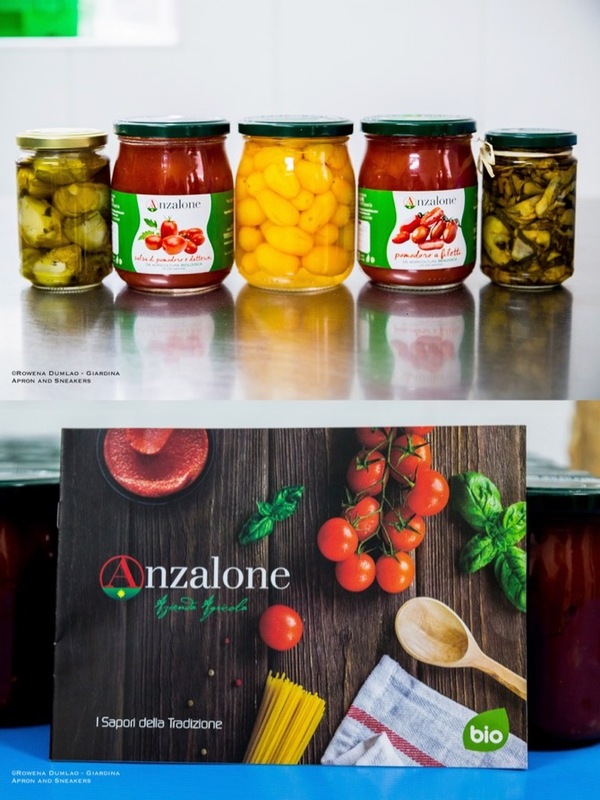 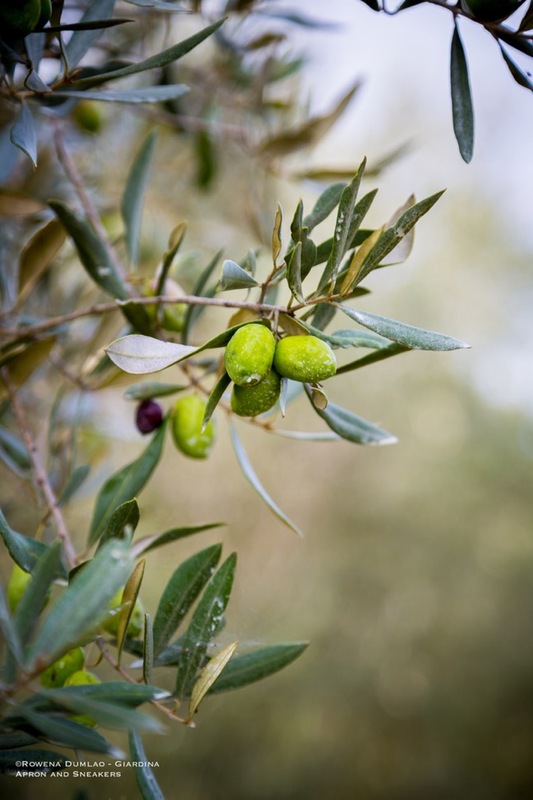 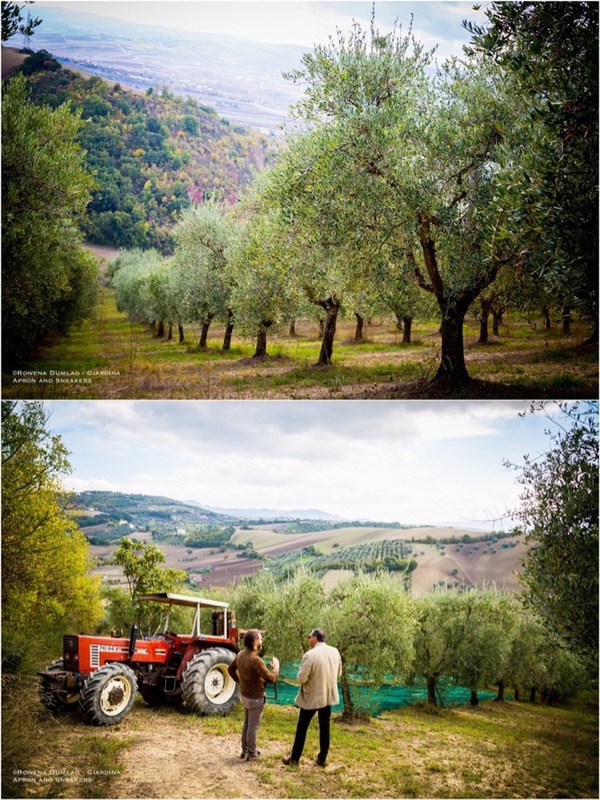 The importance of the production of the superior quality of the extra virgin olive oil in this area was confirmed by the European Union's declaration of DOP (Denominazione di Origine Protteta) or PDO (Protected Designation of Origin) under the name Irpinia Colline dell'Ufita DOP. 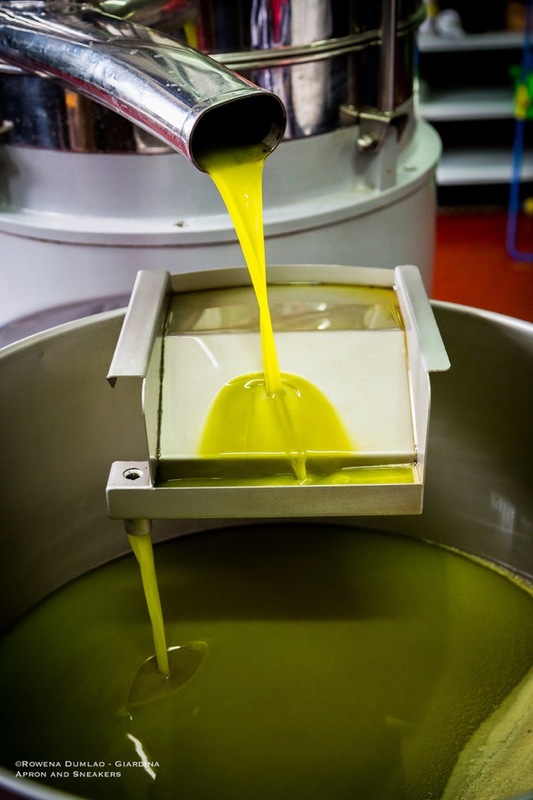 According to the EU definition, this means that the oil is prepared, processed and produced in the given geographical area using recognized methods. 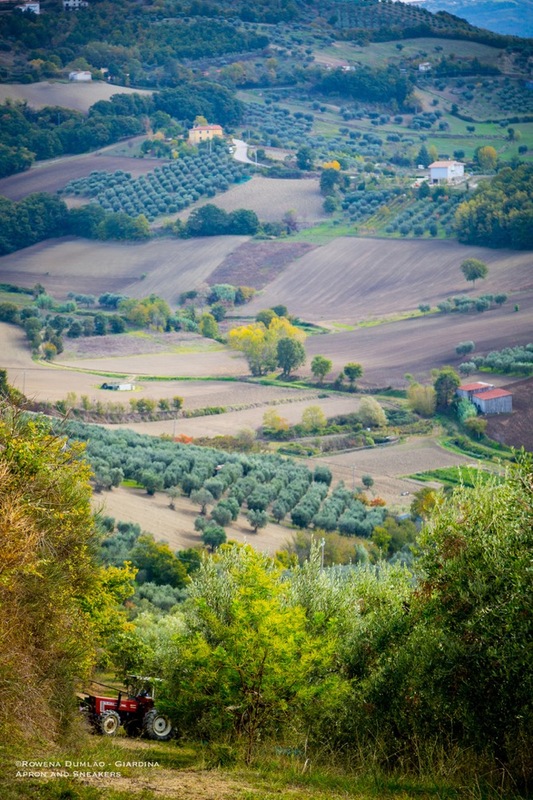 The quality and properties are significantly or exclusively determined by their environment in both natural and human factors. 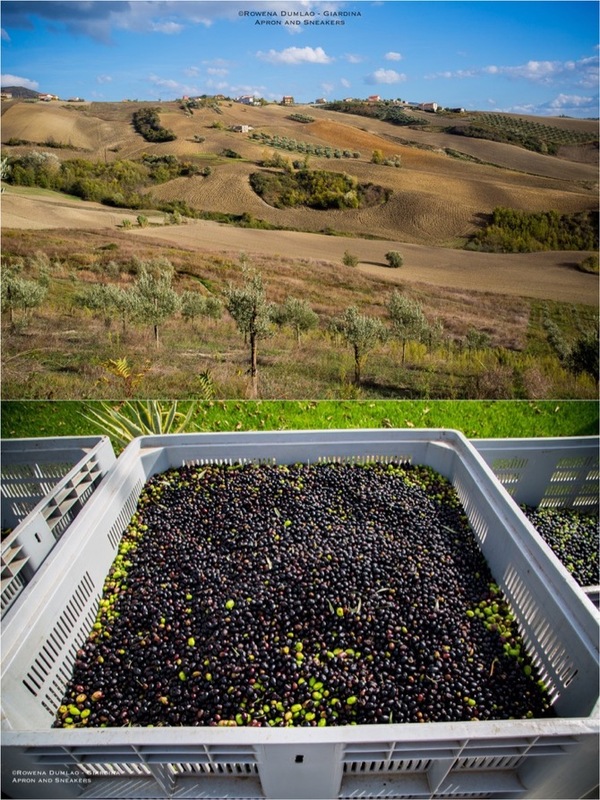 Irpinia Colline dell'Ufita DOP is obtained from the Ravece cultivar of not less than 60%, not more than 40% of other varieties like Ogliarola, Marinese, Olivella, Ruveia and Vigna della Corte and not more than 10% of the Leccino and Frantoio varieties. 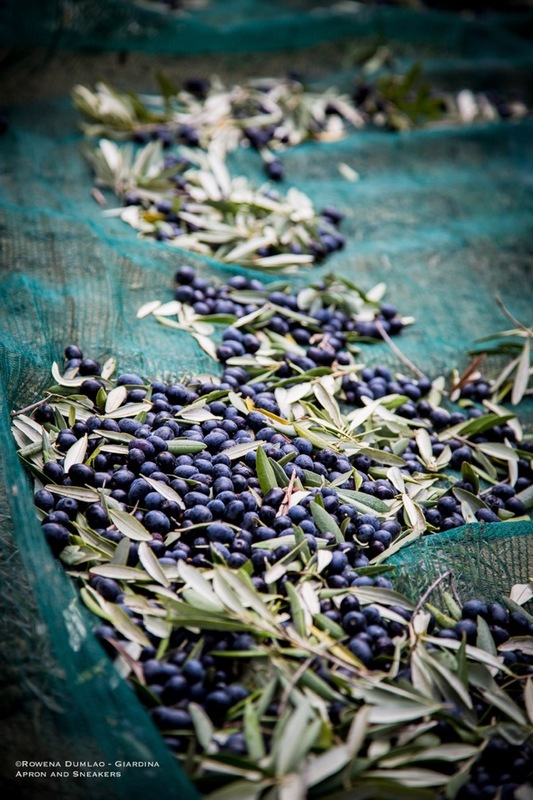 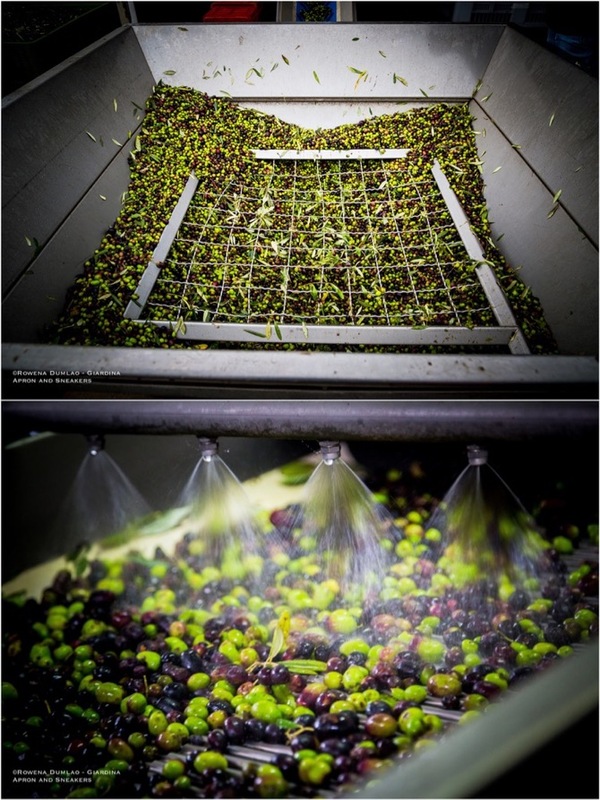 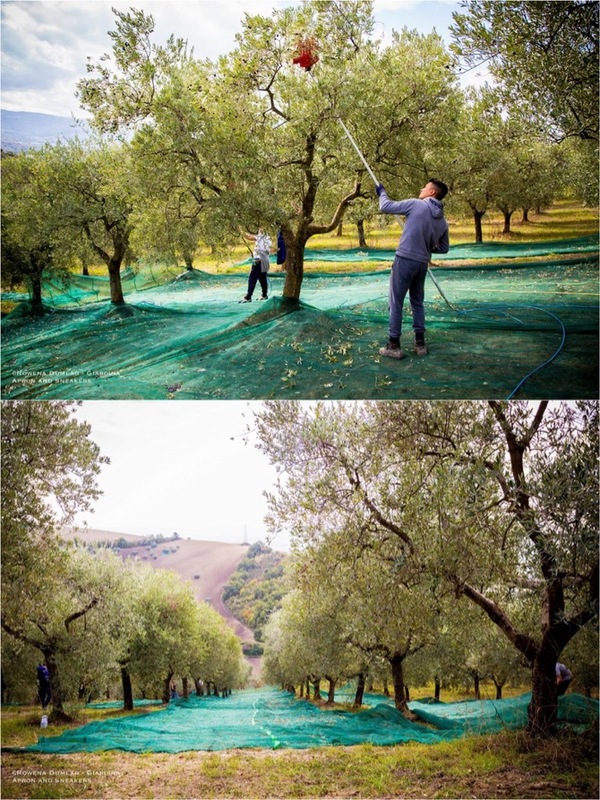 The harvest is carried out from 8 December until the 31st of December (but for this year, harvest commenced earlier), carried out manually or with the use of electric olive rakes or mechanical shakers as the olives fall on nets laid flat on the ground, then milled within 48 hours of collection. 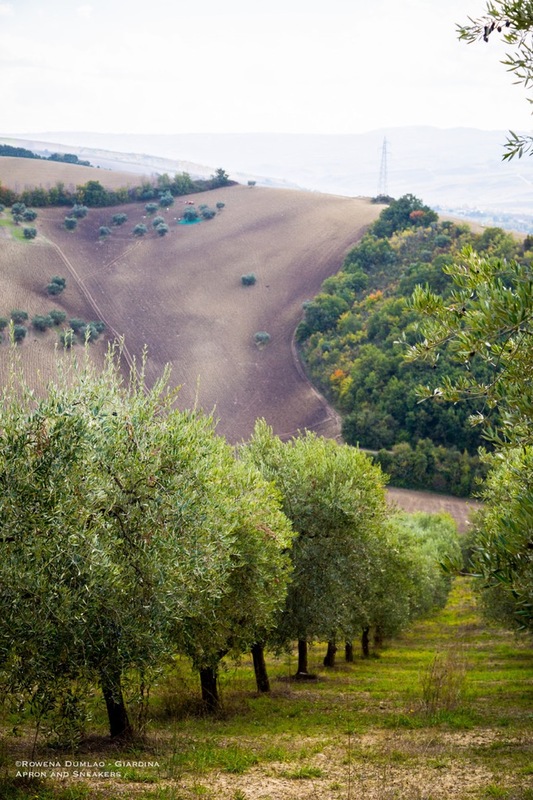 Although the demand for the blends of cultivars is more apparent as it is easier to the general population's palates, the Ravece monocultivar instead entails a more profound appreciation of its precious characteristics. 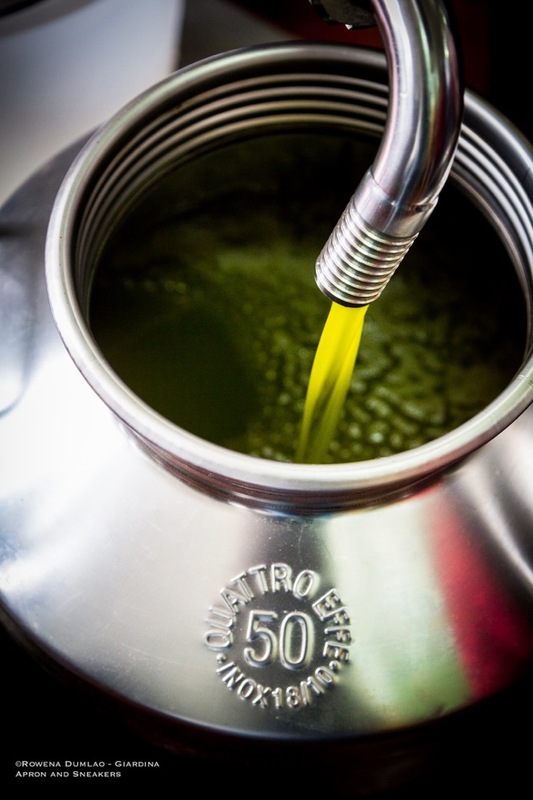 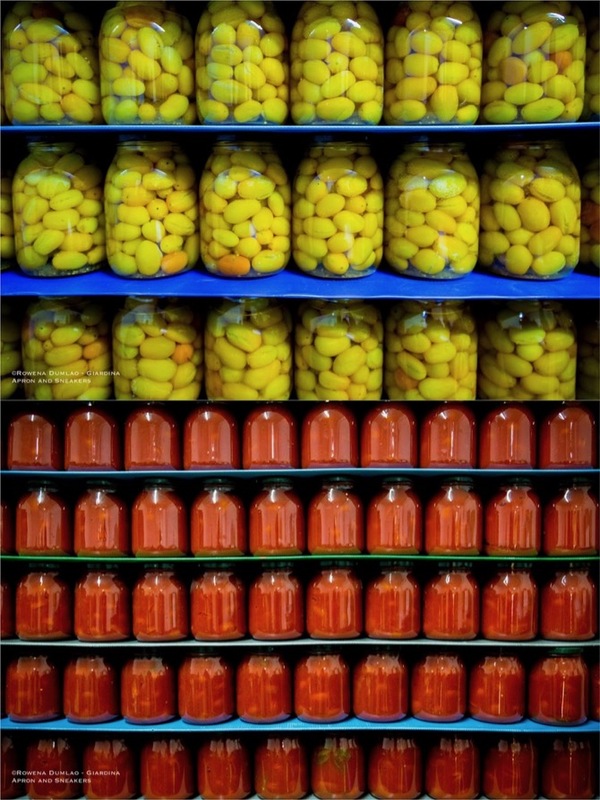 It has an intense straw yellow color to green, has clear aromatic notes of fruits, green tomatoes, herbs and sometimes artichokes, with a combination of fruity, bitter and spicy flavors. 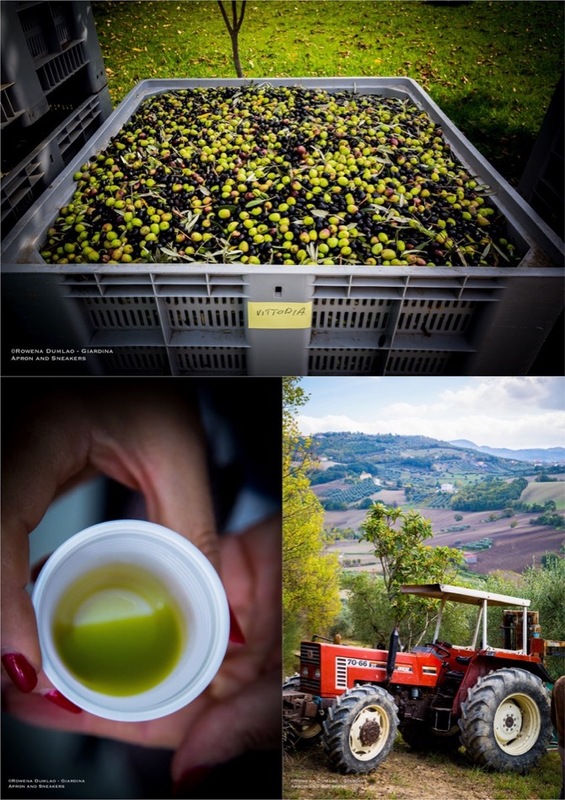 Named as the City of Oil (Città dell'Olio), Flumeri was the venue of Olio Colato, a two-day event dedicated to the extra virgin olive oil of the area on the last weekend of October 2018 wherein activities circled around acquiring knowledge about the history, culture, production, problematic issues, and future projects of Flumeri. 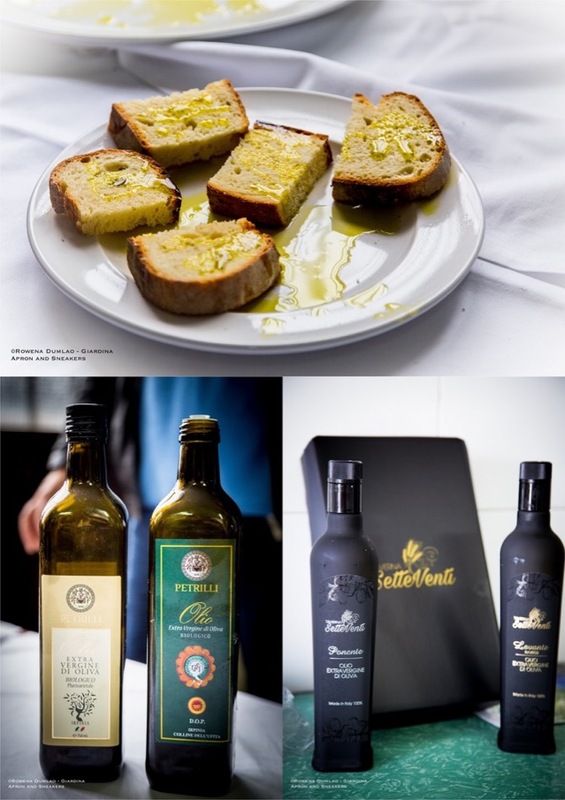 With the collaboration of the Slow Food, guided oil tastings of the different cultivars of Irpinia were conducted to familiarize the visitors of their characteristics. 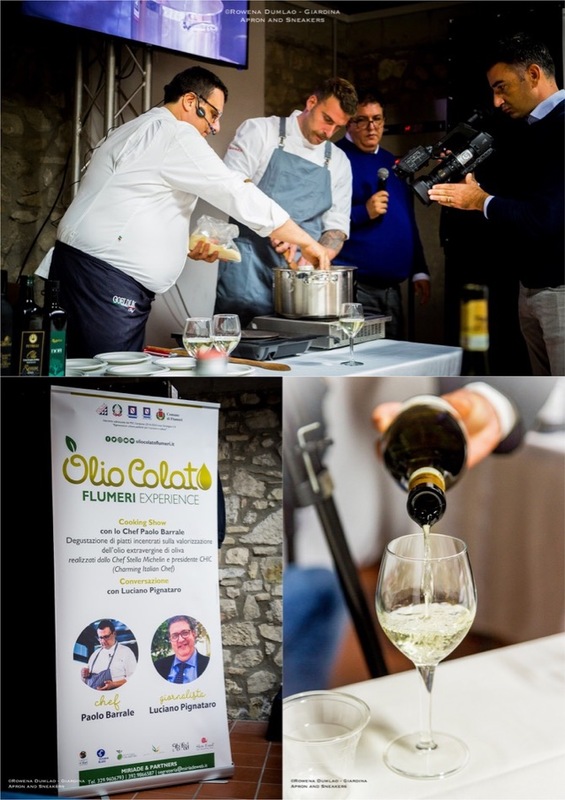 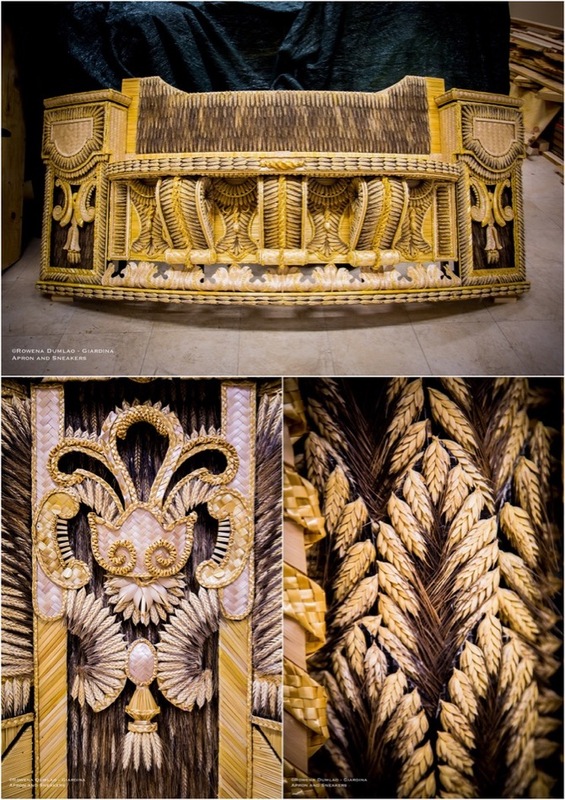 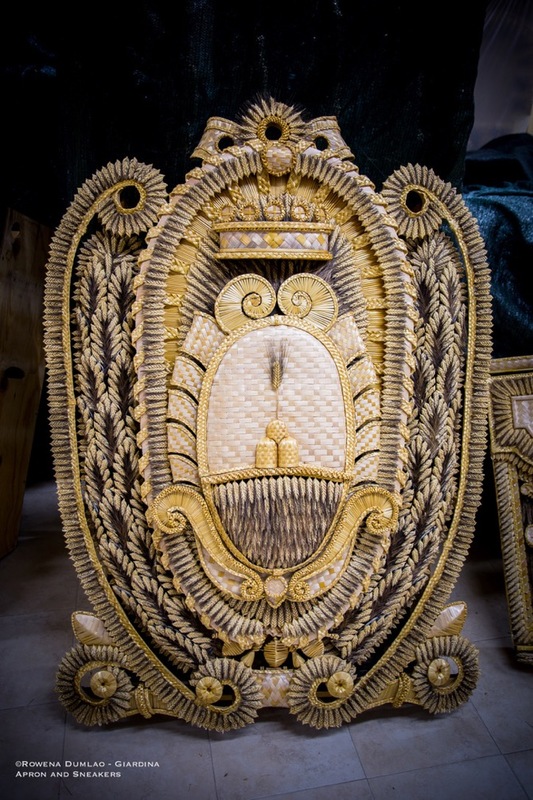 In addition, tastings of the gastronomic products and traditional dishes with ancient grains, Senatore Cappelli durum wheat flour, tomatoes of the Valle dell'Ufita and garlic of Ufita. 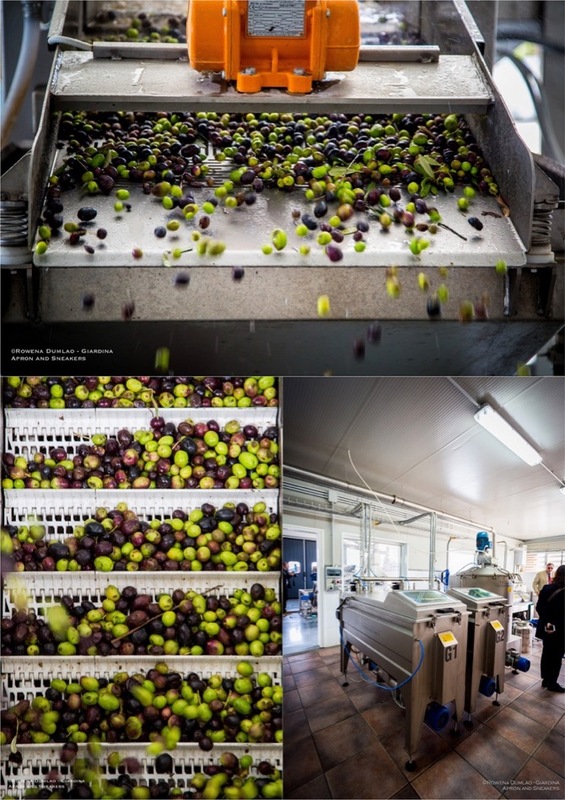 Visits to the olive orchards and oil mills of Agrituristica Petrilli, Azienda Agricola Case D'Alto, Azienda Agricola Negutta and Azienda Agrituristica Taverna Setteventi. 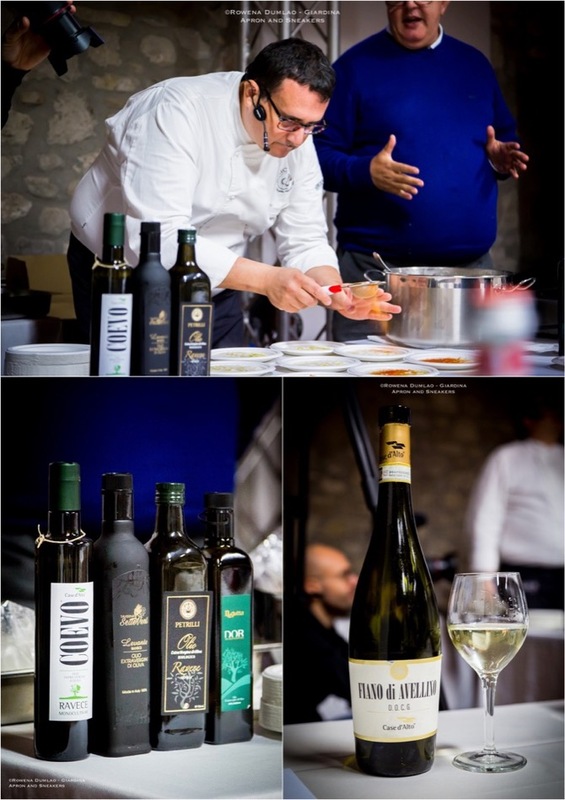 A show cooking was also conducted with Chef Paolo Barrale, president of CHIC (Charming Italian Chef) and Executive Chef of of Michelin-starred Marennà Restaurant located in the nearby Sorbo Serpico wherein he created two dishes that enhanced and protagonized the Ravece monocultivar. 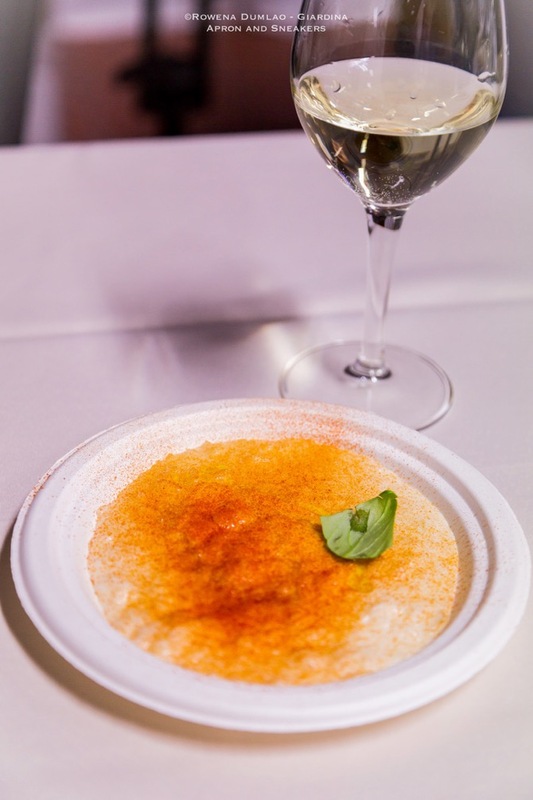 The first course was Riso Caprese, a risotto dish with carnaroli riced cooked in the tomato water creamed with the juice of the buffalo mozzarela, dried tomato powder, basil then drizzled with the Irpinia Colline Dell'Ufita DOP. 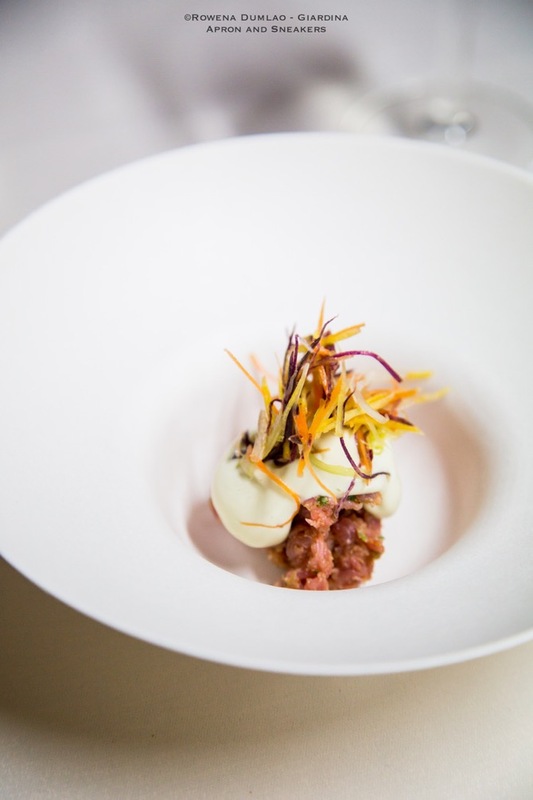 The second course was Manzo all'Olio, a beef tartare dish with mayonnaise maid from beef stock, bread crumbs, capers, anchovies and Irpinia Colline Dell'Ufita DOP. 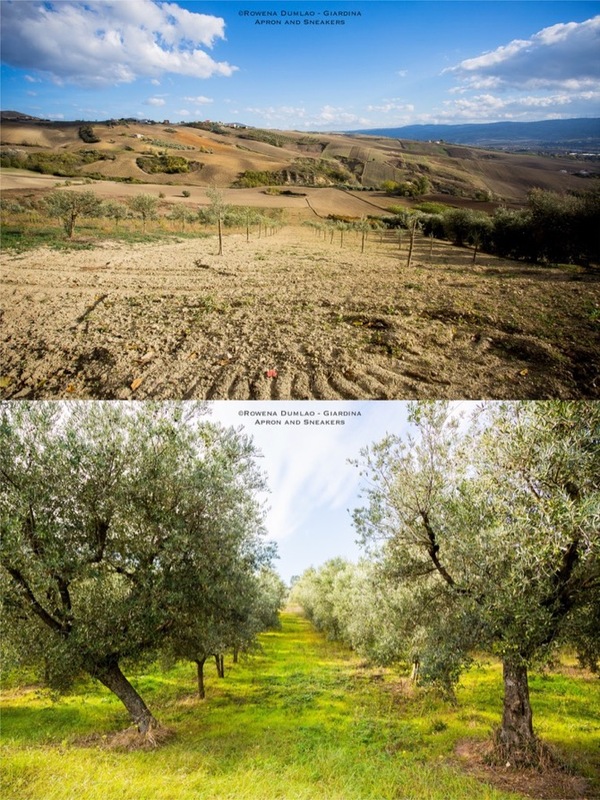 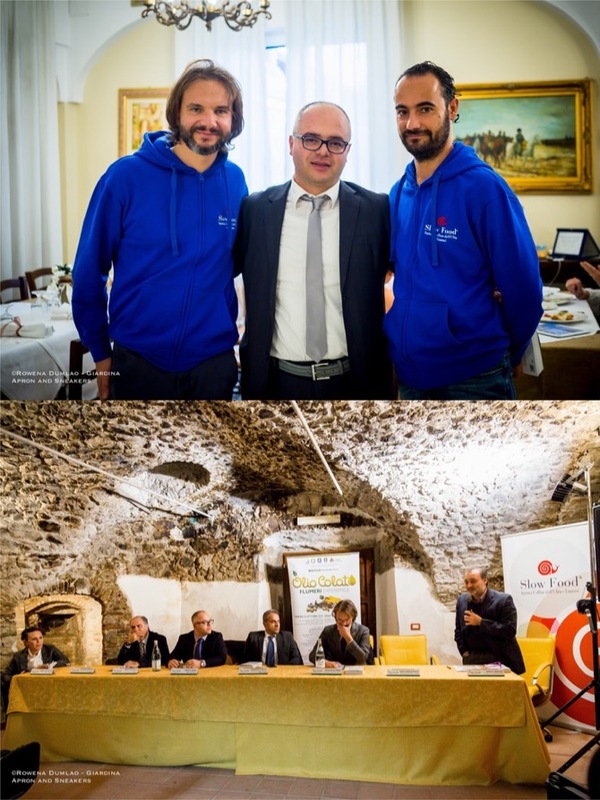 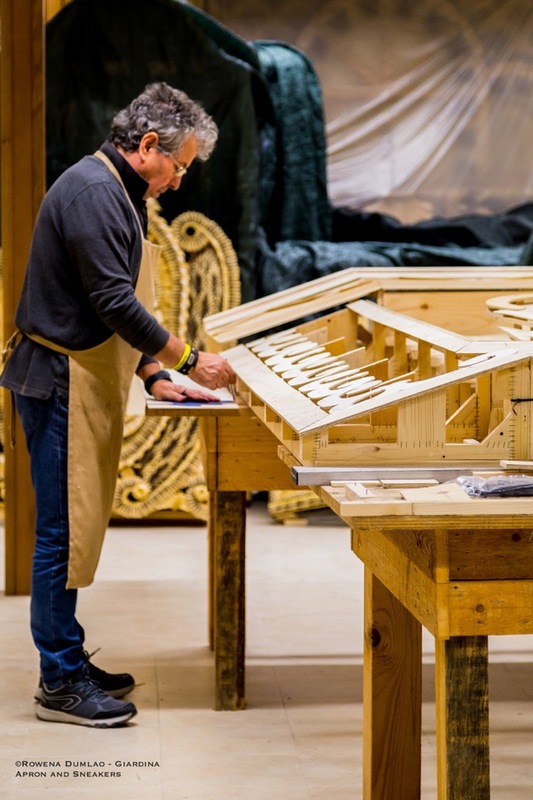 The second day was concluded with Camminata Tra Gli Olivi (Walk Among the Olive Trees), an initiative that has reached it second edition which took place simultaneously in 123 other Città dell'Olio in Italy (Cities of Oil). 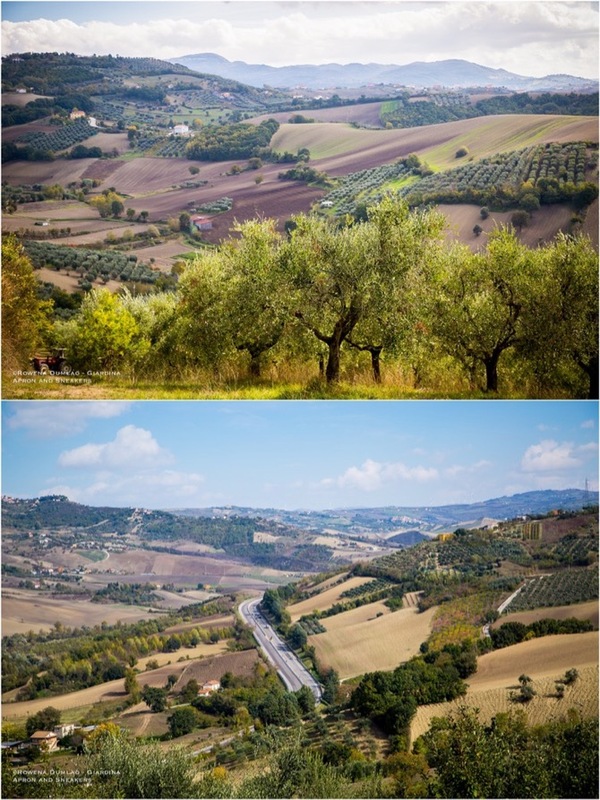 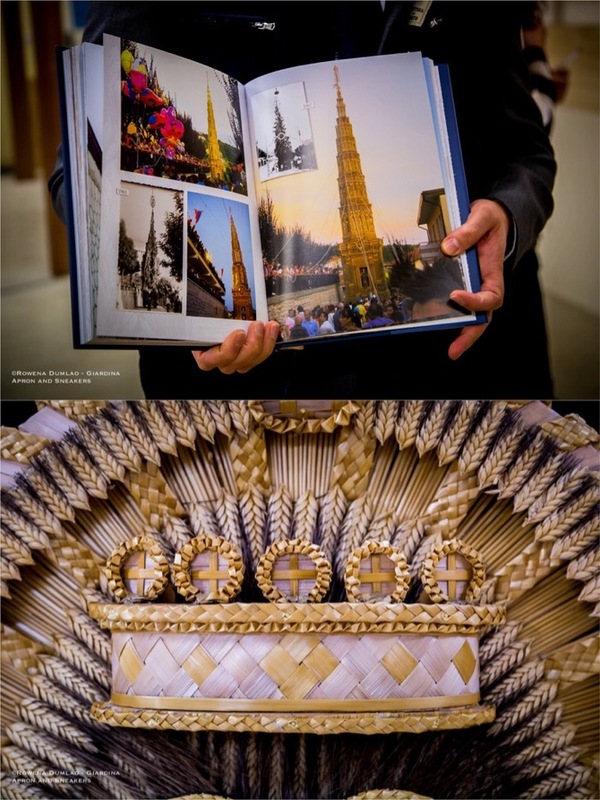 The 3-kilometer walk was created as an opportunity to reestablish the link between the people and their land, to raise awareness of the landscape of a great ancient civilization and to discover the territories of origin of the products of the celebrated Italian enogastronomic culture.